Affinity Farm offers a variety of equine services for all levels of riders and group outings. Their goal is to provide a safe and relaxed riding experience and for their riders to have a fun time. 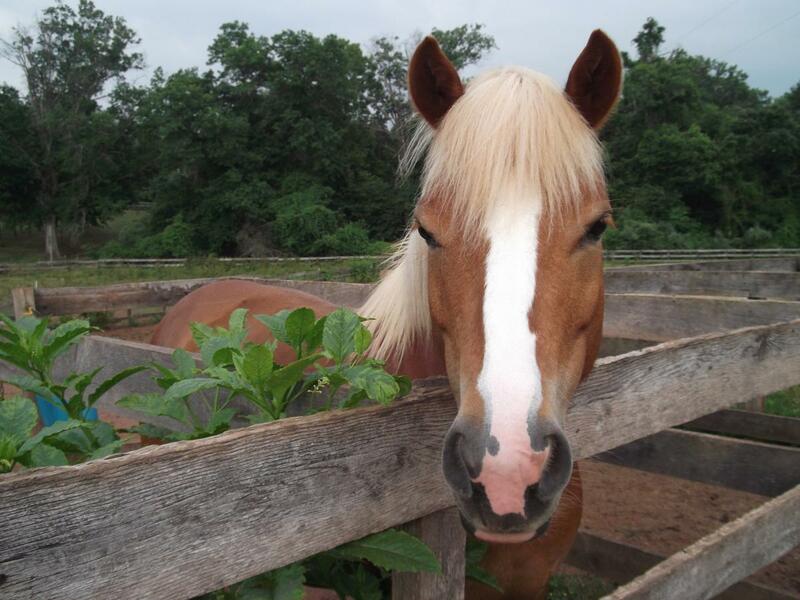 The facility is run by friendly, experienced staff and helpers who all love horses.